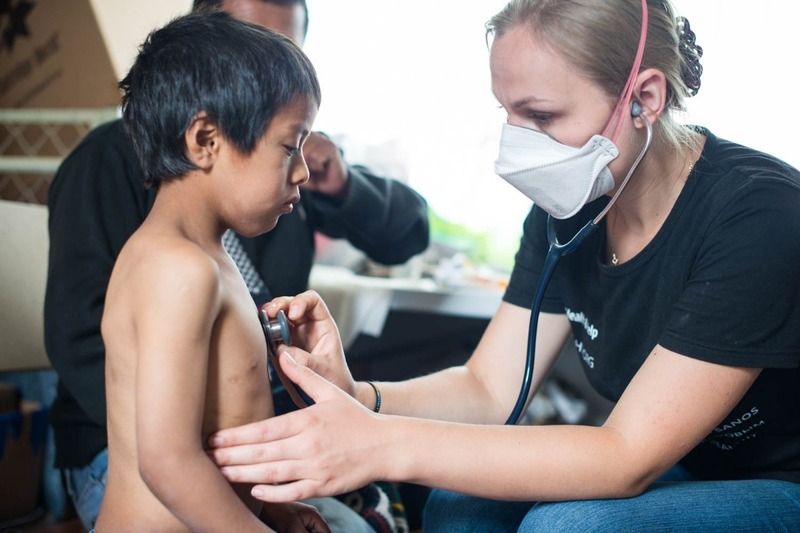 Fundraiser for Eva Williamson by Karina Basharova : Build clinic in rural Nicaragua! 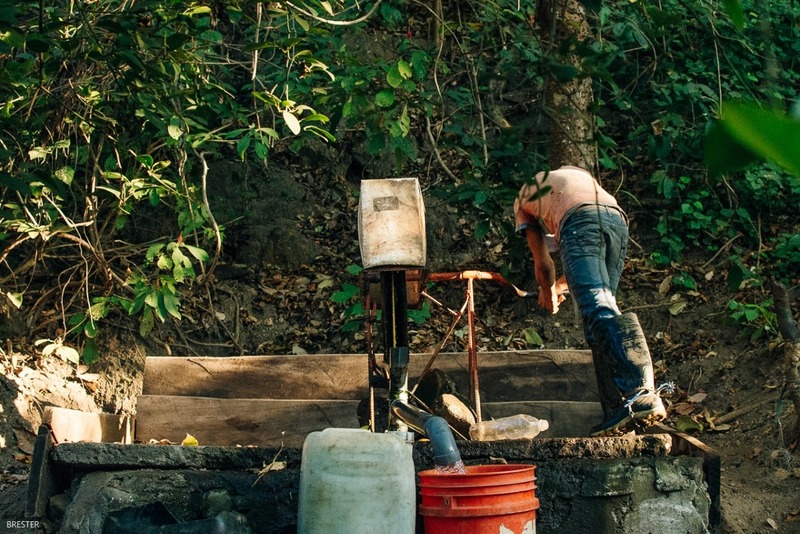 Build clinic in rural Nicaragua! 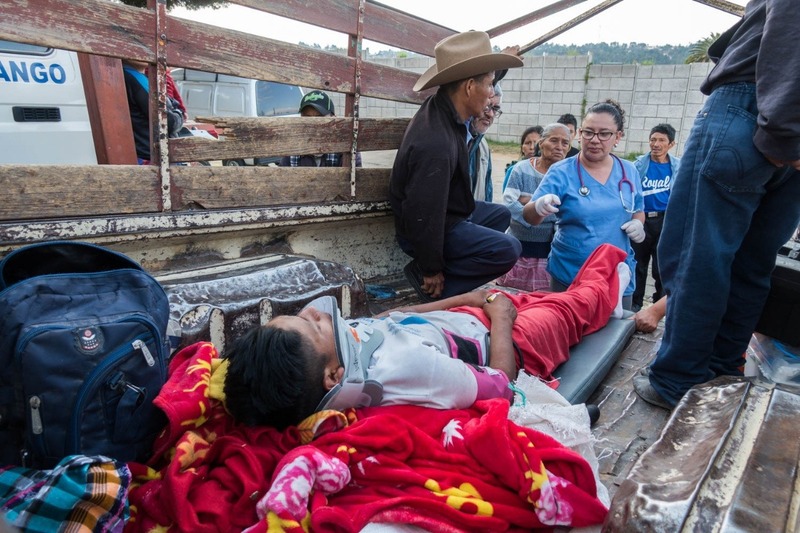 There are many places in the world where it is difficult and sometimes almost impossible for local people to obtain medical care. We are Health & Help and we want to change this reality. 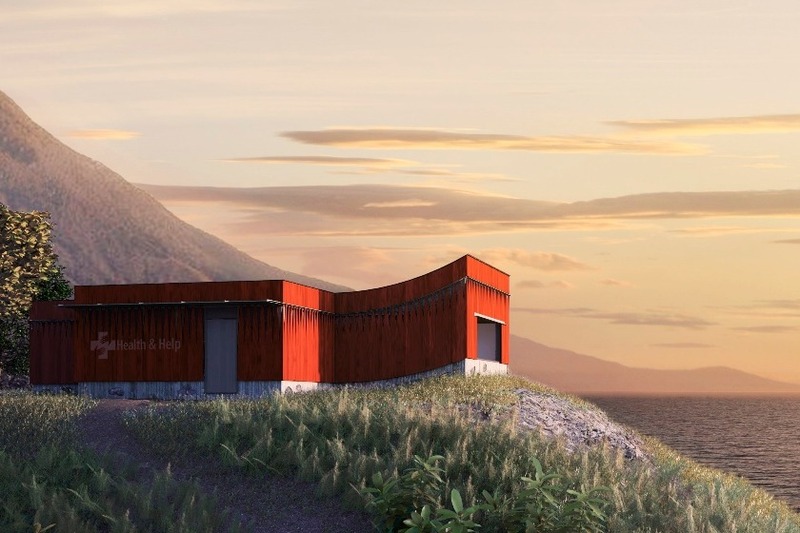 Today we are opening our new project: a clinic in rural Nicaragua. 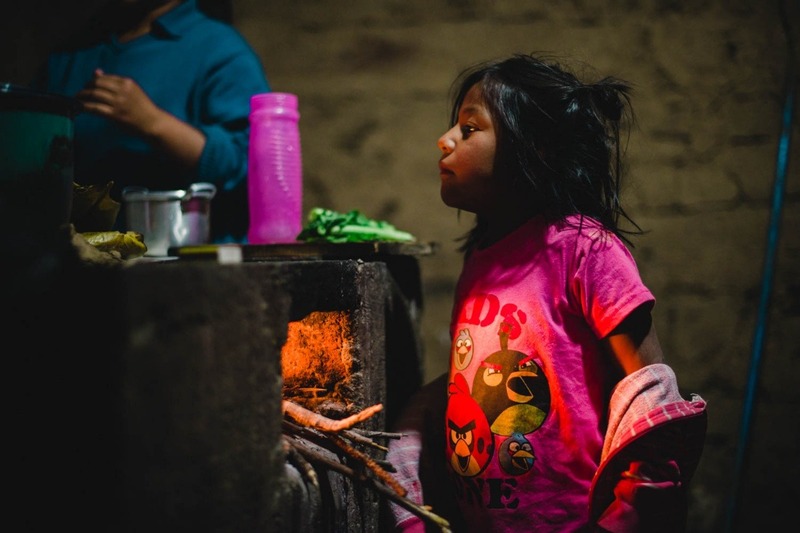 Nicaragua is one of the poorest countries in Central America. The population of the country is over 6 million people, with the majority settled in the western part of the country and the Pacific region. Almost half of them lead a rural lifestyle, while 30.6% do not have access to clean water, 44.3% do not have access to sanitary facilities, and 29.6% are beyond the poverty line. There is still a high risk of infectious diseases, spread via water and food: hepatitis A, dysentery, and endemic typhus. A lot of malaria, leishmaniasis, Chagas disease, dengue, and Zika virus cases are registered here daily. “People are dying from malaria here. There is nothing we can do: no drugs, no tests, not even a nurse is available” - a man from the future site. Nicaragua has 32 public hospitals, with most of the them located in the center of the country. Health posts provide all primary health care services in the rural regions and are usually staffed with general practitioners or nurses, one at a time, working under a temporary contract. 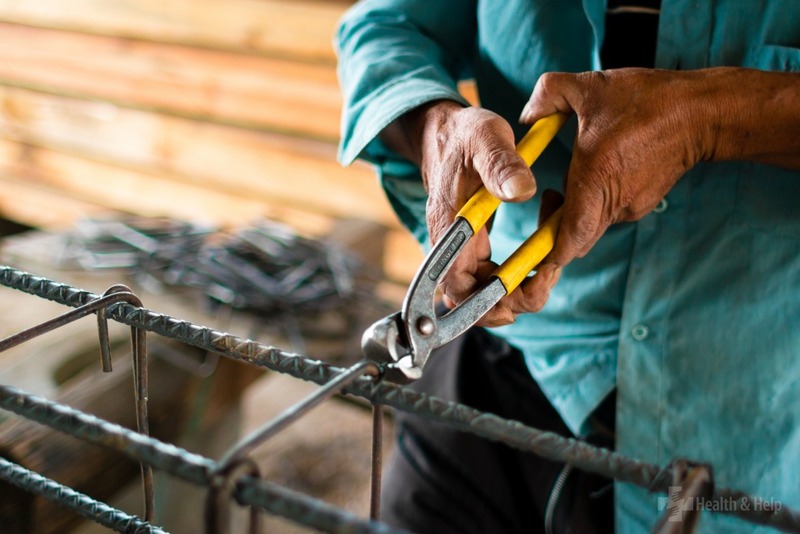 In addition to limited human resources, many health facilities face serious infrastructure needs: almost 35% of health facilities nationwide do not have access to electricity; 45% do not have water; about 22% have water for four hours or less every day; 35% of the facilities need to have a sanitation and sewage system installed or repaired; and 68% do not have a sterilization system. 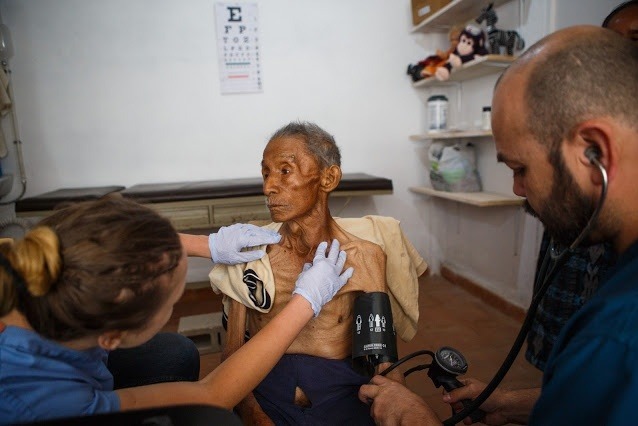 The relative high cost of medicines represents an important barrier to treatment for the vast majority of Nicaraguans, and many patients either purchase only part of what they are prescribed or nothing at all. ABOUT HEALTH & HELP: WHO ARE WE? Health & Help is a nonprofit organization, providing medical assistance in places where there is no access to basic health care. 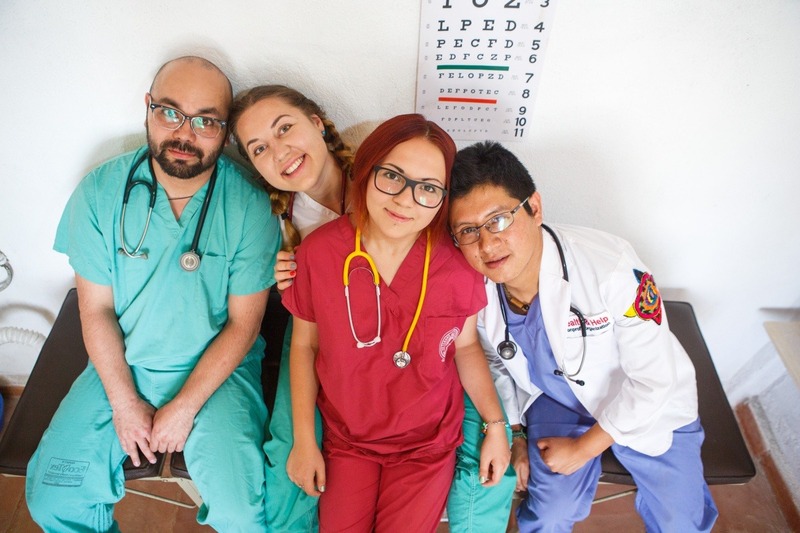 When starting in 2015, we had a dream to make this world a better place by building and running clinics in which any person could get medical attention and treatment no matter their skin colour, gender, nationality, religion, or financial status. 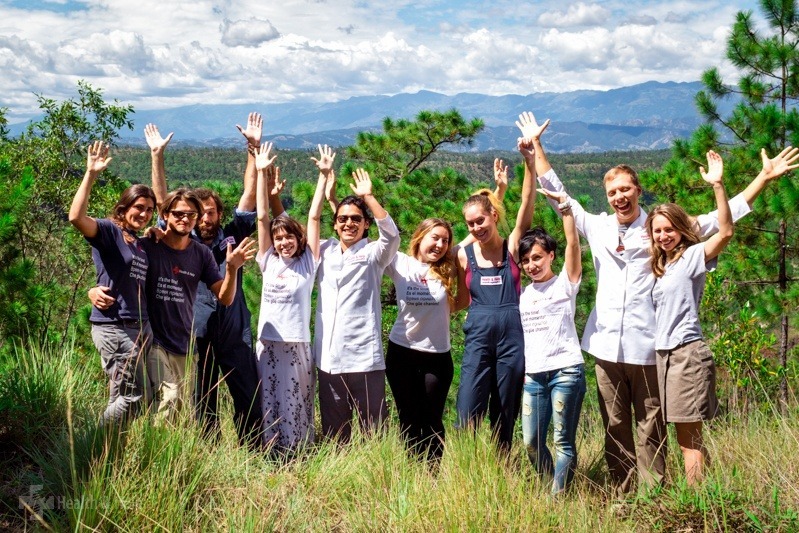 Our first clinic in Guatemala was constructed in 2017 by volunteers and locals within 7 months in a very rural area. 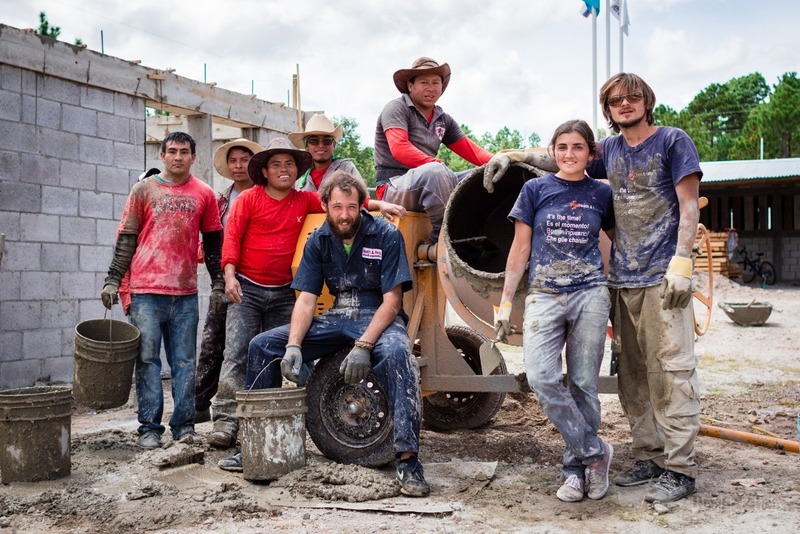 The budget was $60,000, which was mostly raised via various crowdfunding campaigns; the rest came in donations of building materials from some of the largest Guatemalan companies. 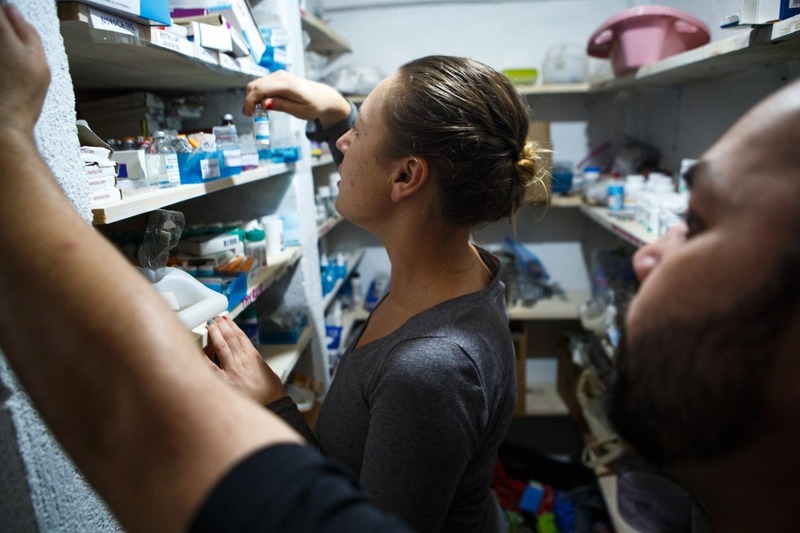 The clinic is managed by a group of volunteers who handle 50 patients daily, giving out consultations and medication, conducting small surgical operations, supervising deliveries and performing gynecological examinations. This is also the only free medical center within a 3-4 hour radius. 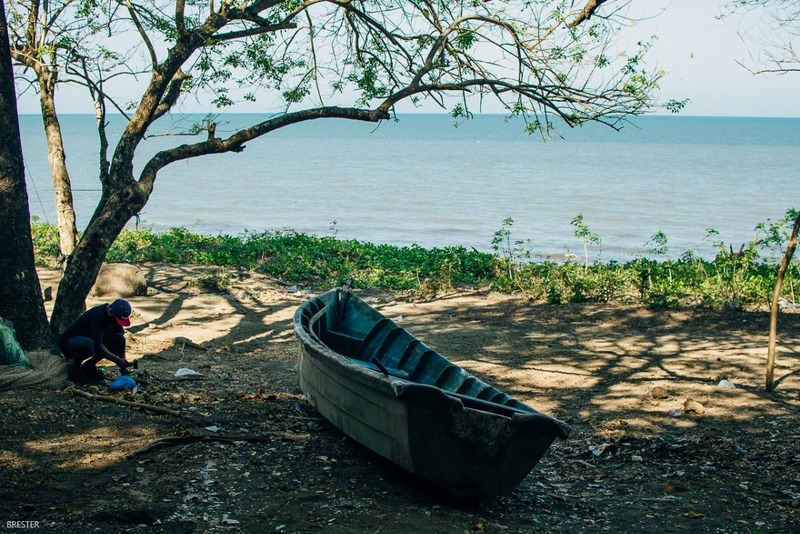 The place, where we will build the Clinic is called El Rosario and is one of the most distant regions of Nicaragua. People in the community provide income for their families by fishing. The Health Department can’t help them as the lands they are occupying are officially uninhabited. However, a quick estimation shows that around 5, 000 people live here. The nearest health post is about 2 hours away, leaving locals with no emergency help whatsoever. We are planning to provide first aid assistance and conduct basic lab- tests for infectious and non-communicable diseases. 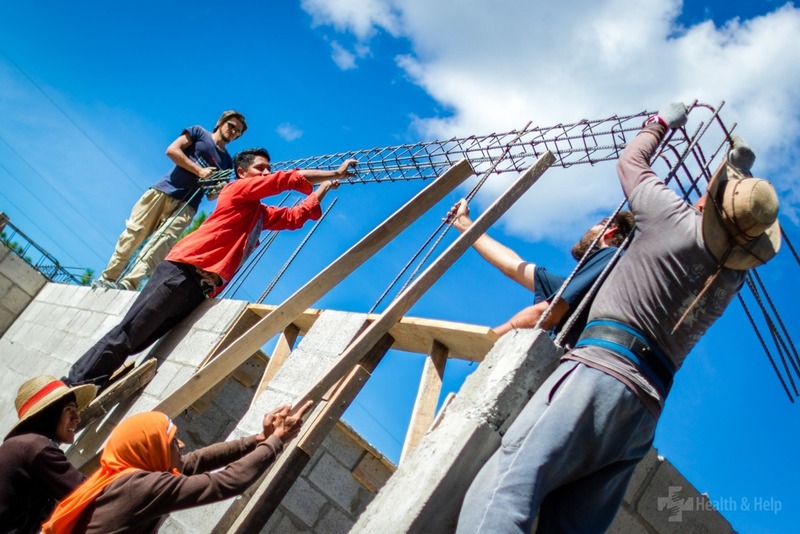 Construction is scheduled for November 2018 and we are hitting the ground running: having raised money for road construction, drilling, and securing the clinic grounds. 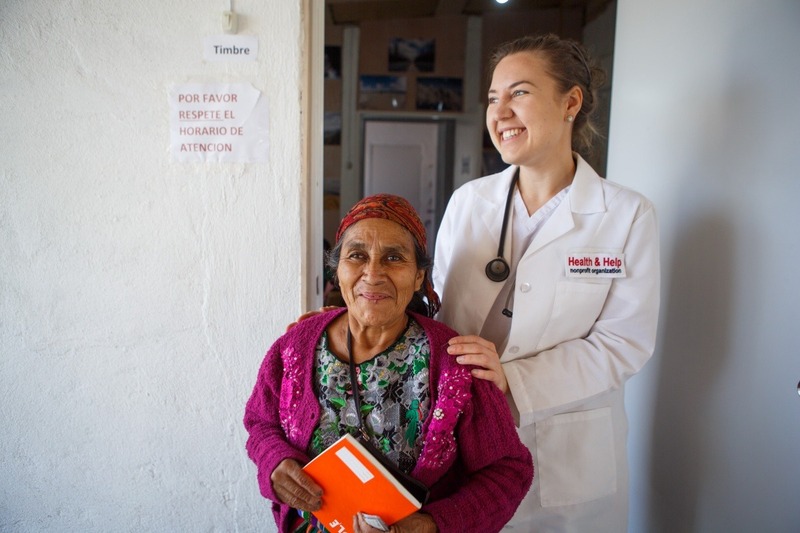 Health & Help is a registered NGO in Nicaragua and has already gained strong support from the local community. We believe that such a facility will be a life-saving solution to the malaria problem in the region. Every human being matters and has the right to receive emergency help whenever needed. 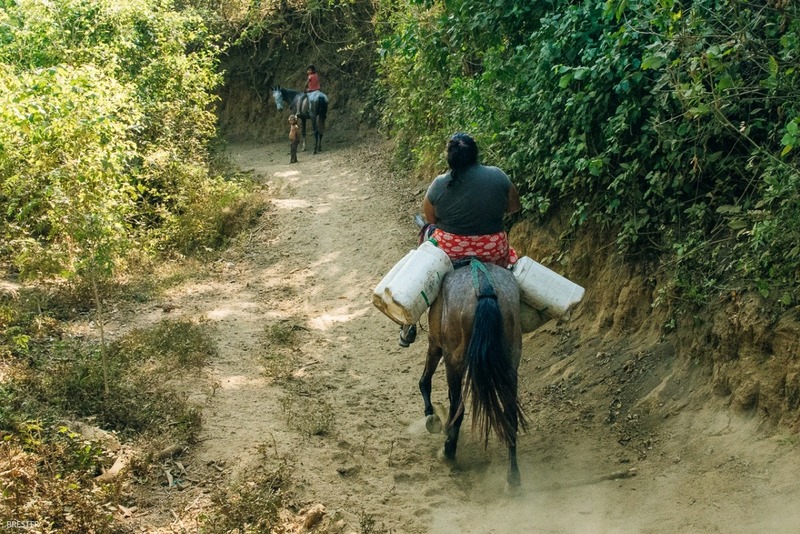 The road to El Rosario is not suitable for cars and trucks and is only accessible by bike or horse. There is no electricity in the village and water from brooks or wells is used for consumption. We are planning to build a road to the village, drill a well, equip it with a water purification system, while also designing and implementing a sewage and alternative energy system. - installing a diesel generator. The funds was collected on the first step of the fundraising using platform Boomstarter.ru in Russia. - applying for a medical license. Part of this amount was collected within the first stage using platform Boomstarter.ru in Russia. But we still need $ 35 000! What will happen if we collect more funds than required? - implementing field trip projects in distant regions. There will be four sections, with each serving a distinct purpose. 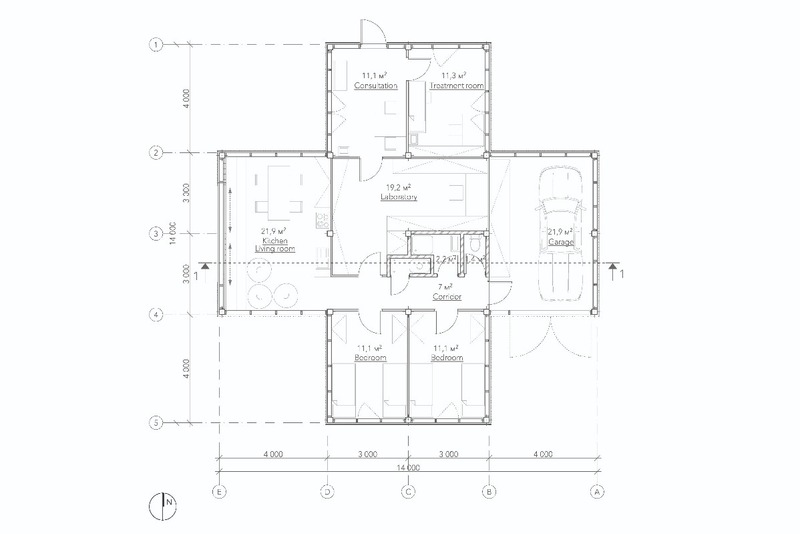 Medical rooms, bedrooms, an open plan kitchen, and garage are situated accordingly in each part. Classic windows are not a part of the design plan because of sunlight intensity, difficulties in glass transportation and delivery, and the local children’s curiosity. The function is taken over by roof skylights and matted clear facade panels. Only the kitchen is equipped with a window (supplemented with blinds) as the room faces the ocean. 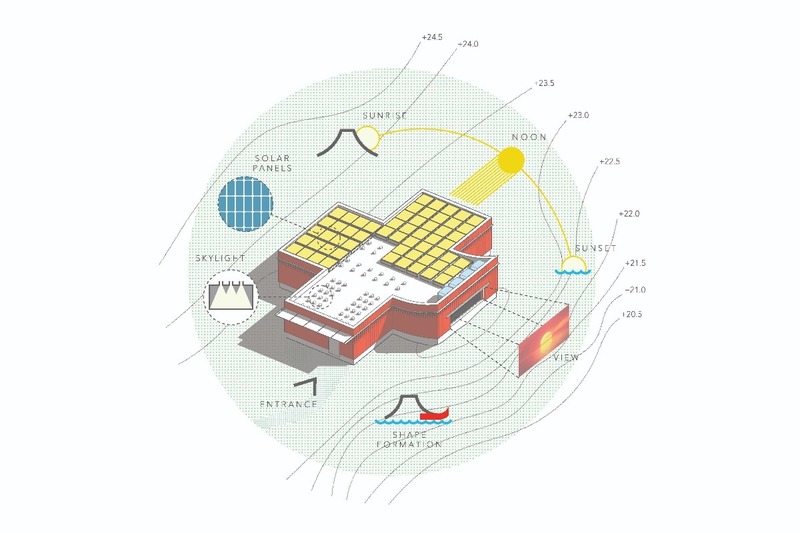 Solar panels, tanks for the well and rainwater collection are installed on the roof. Medical rooms are multipurpose: functioning as an examination room, procedure room, laboratory as well as providing medicine storage. In addition there are also facilities for the comfortable accommodation of volunteers. The clinic will have two bedrooms sleeping 2 people each, and a large common room that combines the functions of a kitchen, dining room and living room into one. The common room is on the west side and serves as a viewpoint for the sunset and ocean. General storage is located in the garage, and will be equipped with a shelving system, while also serving as protection for the solar batteries. Please, share this video, tell your friends and donate. Make this world a better place today!